Wondering who to vote for? Make an informed decision April 7! Sun Prairie has some big choices this spring, and SPARC hopes our candidate forums will help you make your decision by finding out where the candidates stand on issues that matter to our community. The election will held on April 7, 2015. Polls are open 7am to 8pm. You can also vote in person (absentee) at City Hall from March 23 – April 3. 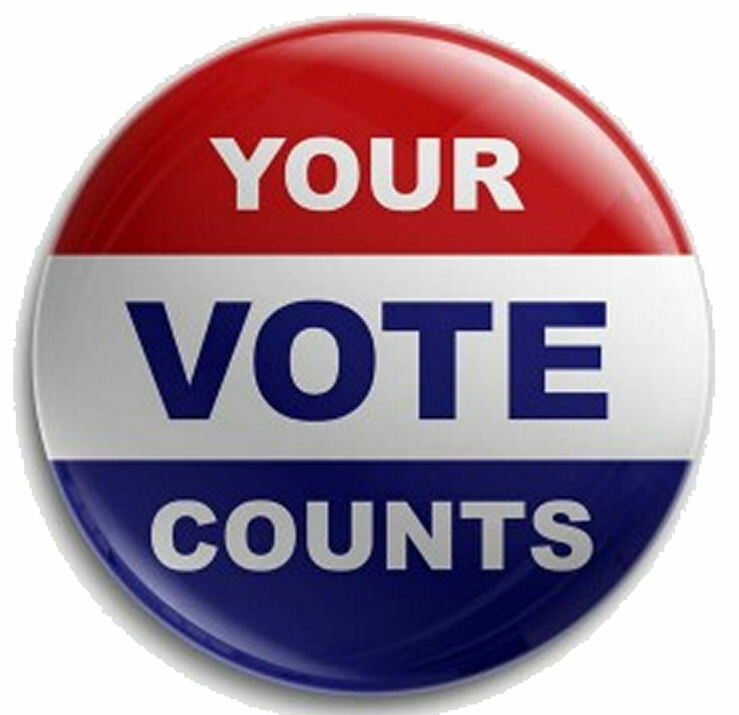 Click here to find your polling place. Voter ID will NOT be required for this election. SPARC held two forums – for school board and city council/mayoral candidates – and both are now available online for viewing! Click here to follow along with the City Council/Mayoral Candidate questions. Click here to follow along with the School Board Candidate questions. This entry was posted in Community, Election, News and Events, video. Bookmark the permalink.